We are planning a public release of the CPAL3D engine. Get in touch with us and we will let you know as soon as possible. 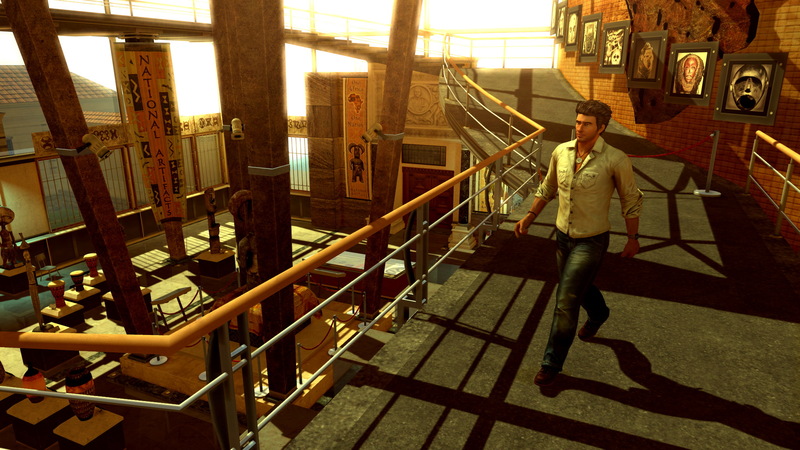 Added lots of postprocess shaders: depth of field, soft shadows, ambient occlusion, glow etc. Added Steamworks and 3D vision support. CPAL3D technology web page has been established. Our mission is to provide assistance to companies to shorten development cycle, to allow fast prototyping without limiting of unique game features and to reduce the risk relating to the complexity of game development. Our tool is CPAL3D engine containing a powerful technology to render graphics, sounds and physics in your 3D worlds interactively. 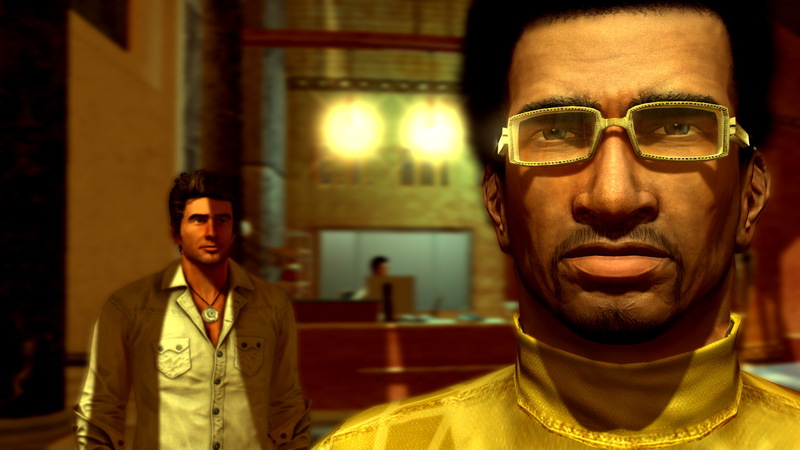 We also offer support, education and consultancy in the area of game technologies and game development. The game Alternativa has been released. Alternativa has been completely developed on CPAL3D technology. The game Pound of Ground has been released. Pound of Ground has been completely developed on CPAL3D technology. 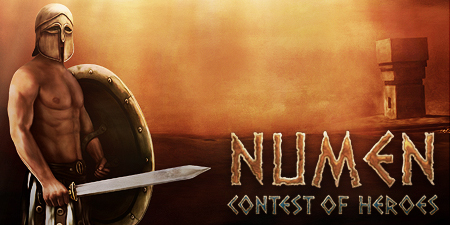 The game Numen: Contest of Heroes has been released. Numen has been completely developed on CPAL3D technology. The game Pat & Mat has been released. Pat & Mat has been completely developed on CPAL3D technology. 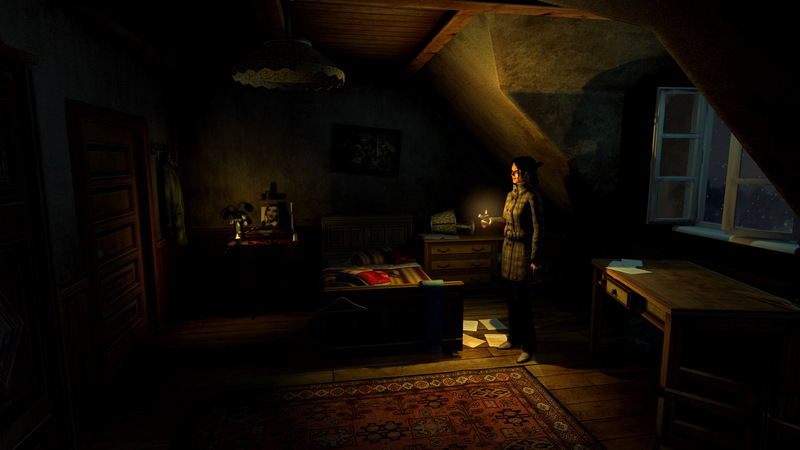 The game Memento Mori has been released. 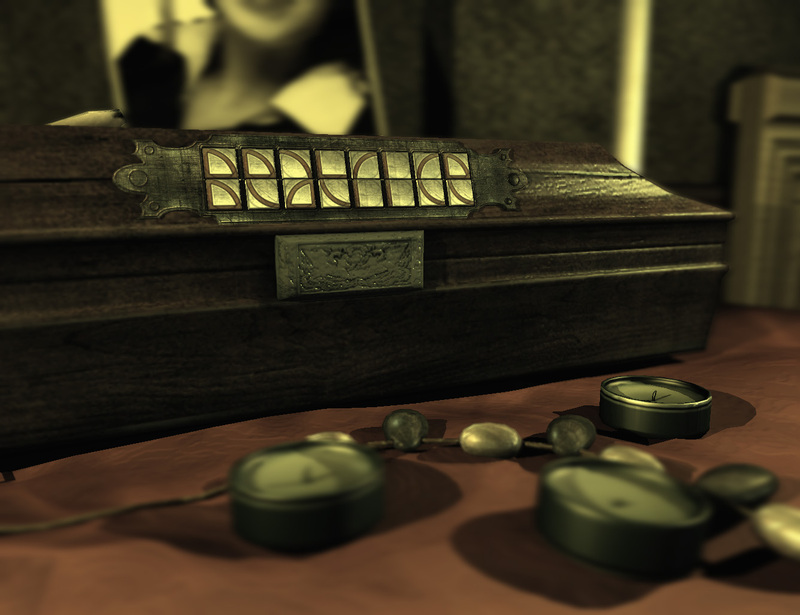 Memento Mori has been completely developed on CPAL3D technology.